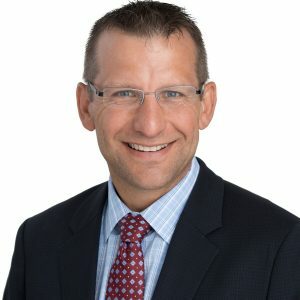 Dr. Sporer is an orthopaedic total joint replacement surgeon in Chicago, Illinois and holds an academic appointment at the rank of Professor at RUSH University Medical Center. He attended medical school at The University of Iowa before completing his orthopaedic residency training at Dartmouth Hitchcock Medical Center. He has completed a fellowship in adult reconstruction at RUSH Medical Center and currently has a clinical practice focusing on minimally invasive hip and knee arthroplasty as well as complex revision hip and knee procedures. Dr. Sporer has a strong interest in clinical outcomes research having completed a master’s program at Dartmouth College in the evaluative clinical sciences. He is a fellow of the American Academy of Hip and Knee Surgeons, American Academy of Orthopaedic Surgeons and MidAmerican Orthopaedic Association. He is also a member of the Hip Society and Knee Society. Current research includes the long-term follow-up evaluation of hip and knee surgery, Radiostereometric Analysis studies of cementless knee and hip revisions and the use of decision analysis in orthopaedic surgery.